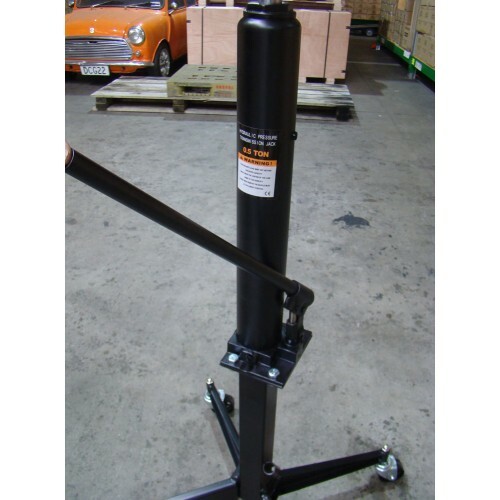 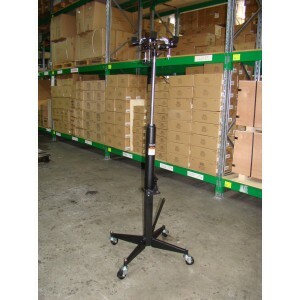 Brand new to our Range is this Hand Pump half ton Transmission Jack. 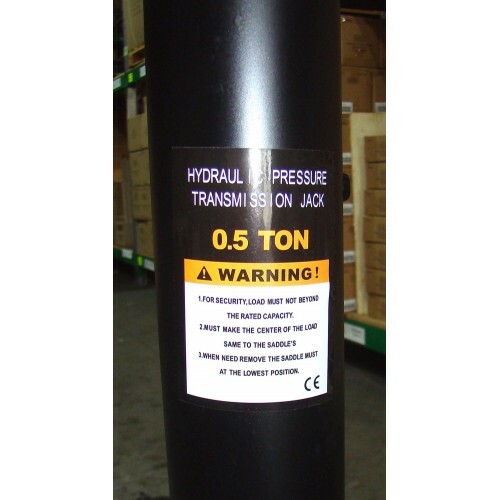 The Hand Pump operated Hydraulic ram is exceptionally easy to operate and lifts the saddle of the machine to a height off the ground of 1850mm. 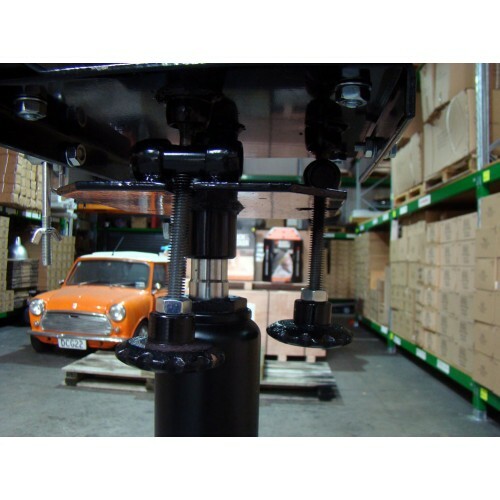 The lowered height is measured as 1200mm to the securing plate or saddle.... and of course the Gearbox/ Diff sits on top of that. 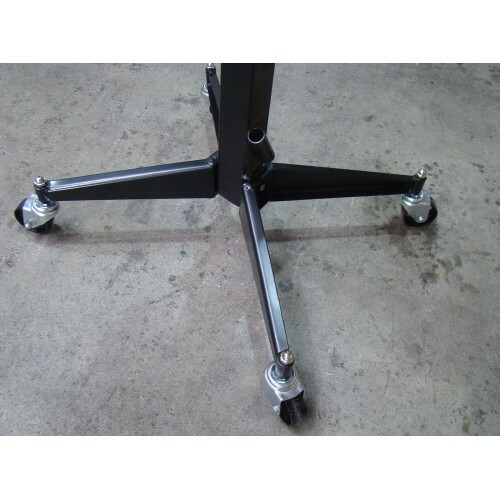 The raised height is 1850mm to the securing plate or saddle. 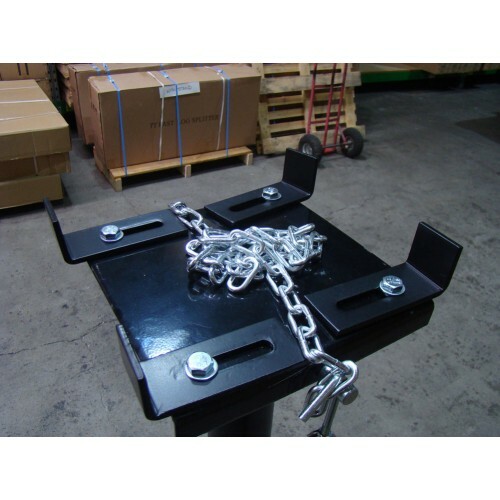 The equipment that you are lifting / lowering is secured onto the saddle using a single adjustable chain & hook system. 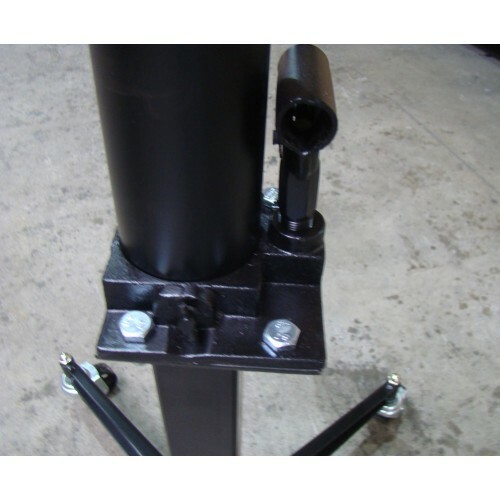 The Saddle is mounted on ball joints and is able to be tilted 60 degrees forward and 10 degrees backwards to allow you to line up the gearbox etc. 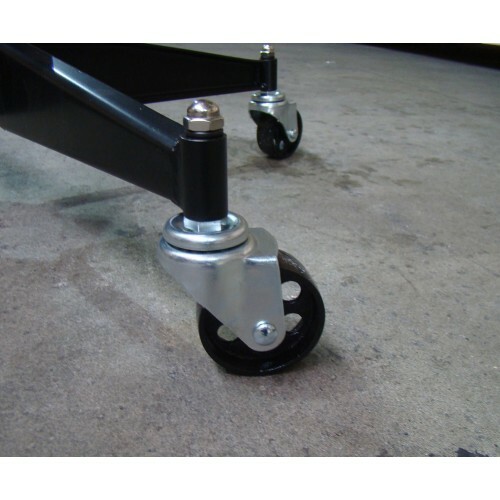 The Load is lowered via a slot type tap on the ram to give you precise control.